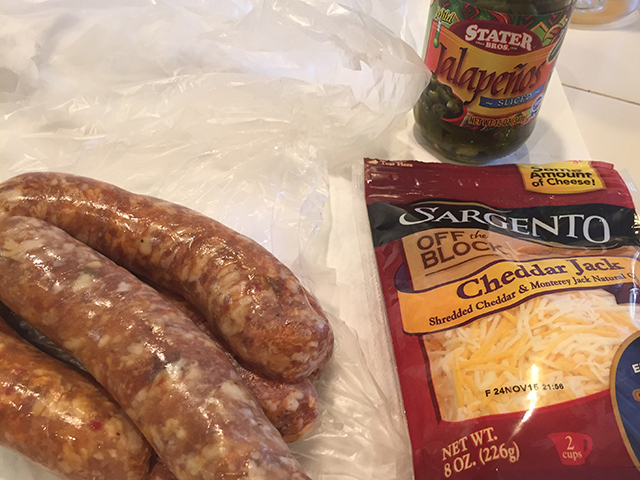 If you’ve been arond bbq enough you’ve seen the now famous BBQ Fattie, which is basically sausage stuffed with cheese and wrapped in bacon. 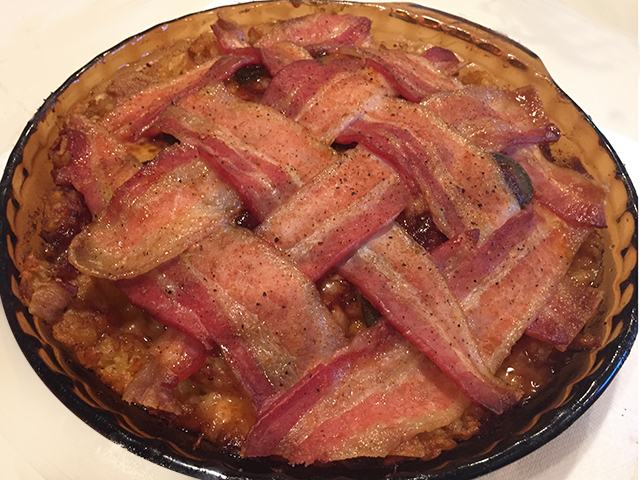 The other day while doing research for desserts and looking at an apple pie with latticing, I thought “why not”. Then set out to make a BBQ Pie. This is a simple recipe with a great WOW factor. Start by turing your grill to 325 degrees, next place enough frozen tater tots in your pie dish to cover the bottom and defrost in your smoker for 15 min. 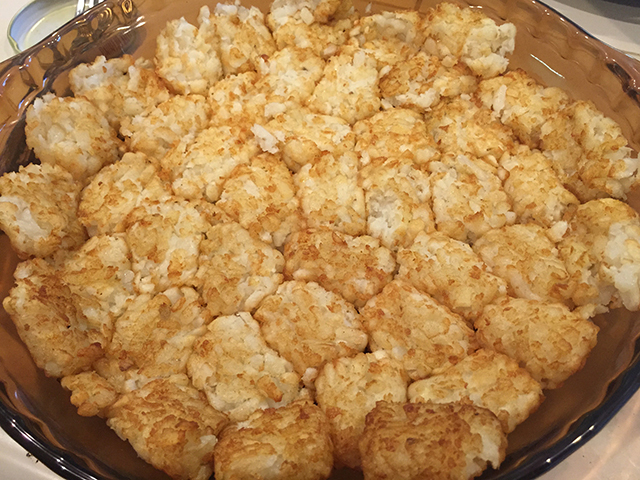 When the tater tots are soft smash them on along the bottom and up the sides of the dish. 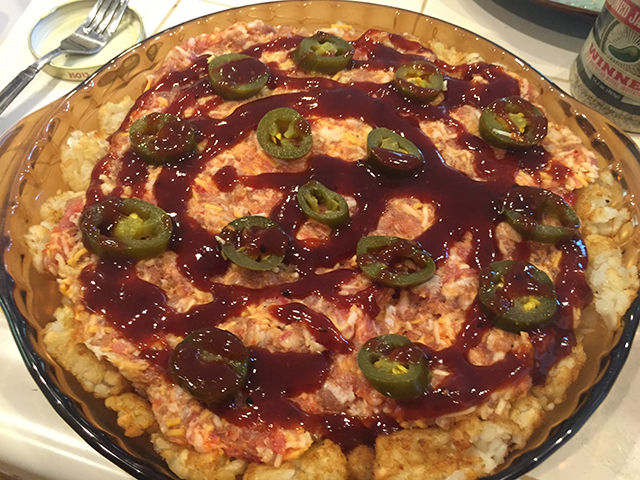 Then place your cheese on top of the tater tot crust. 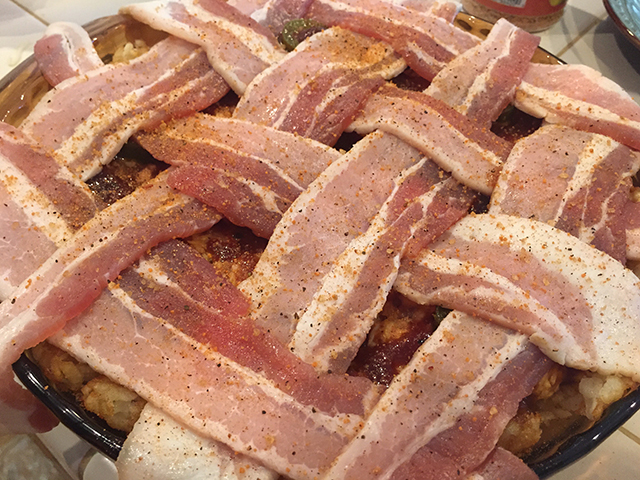 Top with your choice of meat (pressed firmly down), jalapeños, BBQ sauce and a bacon weave to mimic a pie lattice. And lastly season the top with your favorite BBQ rub. Return to the grill for about 1 hour or until the bacon is starting to crisp and your meat is at 165f degrees. Let it rest. Slice and enjoy.